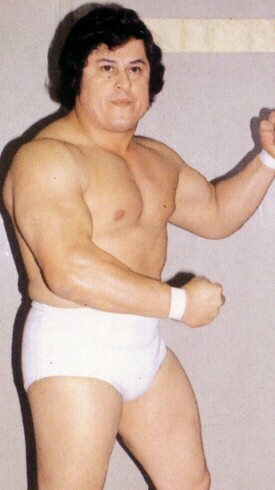 One of the original wrestlers to work for the UWA. Was a hated rudo for almost his entire career and was involved in many bloody hair matches. For whatever reason (rumored to be either jail or drugs) he disapeared in the early 90's only to eventually pop up again but in terrible shape and only to drop his hair a couple of times. This page was last edited on 8 December 2018, at 23:19.